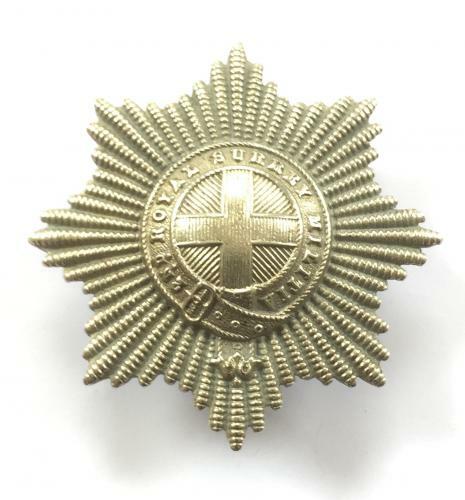 Formed at Guildford 1759; “Royal” title and Garter Star bestowed 1804 by the Duke of York. Redesignated 3rd Bn. Queen’s (RWS) Regiment in 1881.